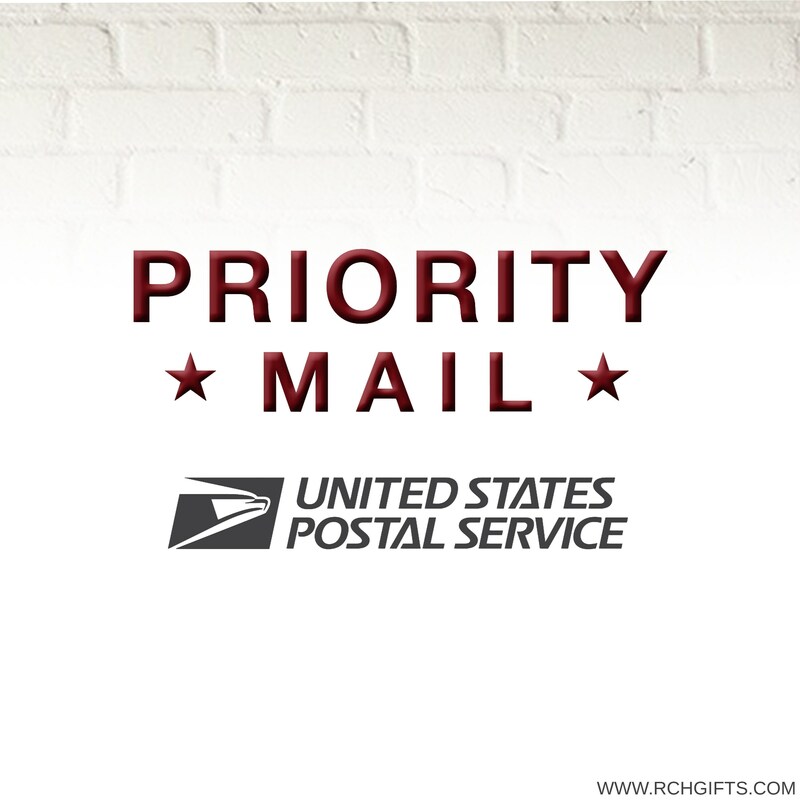 Please purchase this listing if the specific item you are purchasing states that it is shipped USPS First Class Mail and you are in need of your item sooner. This will then bump you up to 2-3 day USPS Priority Mail. Needed an item last minute, and it arrived on time! This upgrade is totally worth your money. Thank you so much for shipping it back to me! Sorry about the mix up. I love it!